A copper color tending towards Cuban mahogany, synonymous of a long ageing in oak barrels. A complex Cognac with hints of plums jam, intense honey. 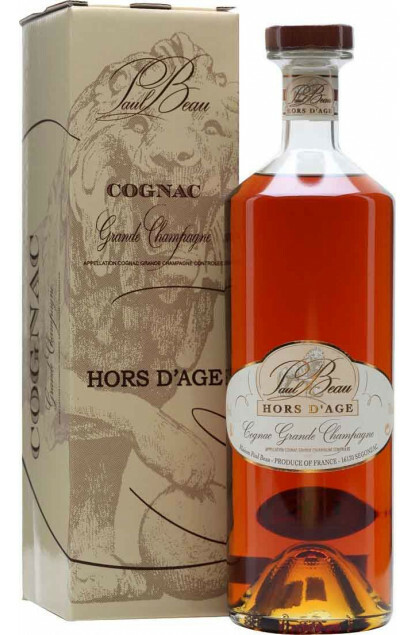 Very long taste in mouth, one of the characteristics of a Grande Champagne Cognac, 1st Cru.